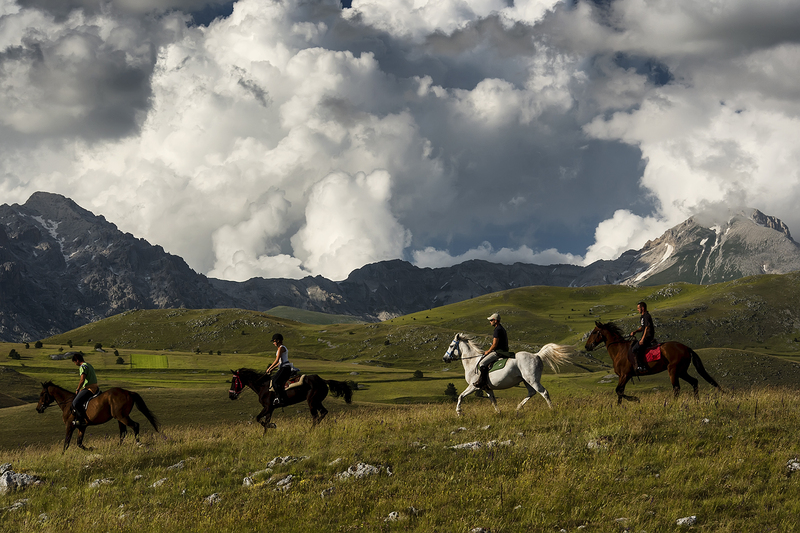 With its 320 km, the Horse Riding Trail of Gran Sasso d'Italia is the longest horse riding trail in Italy. 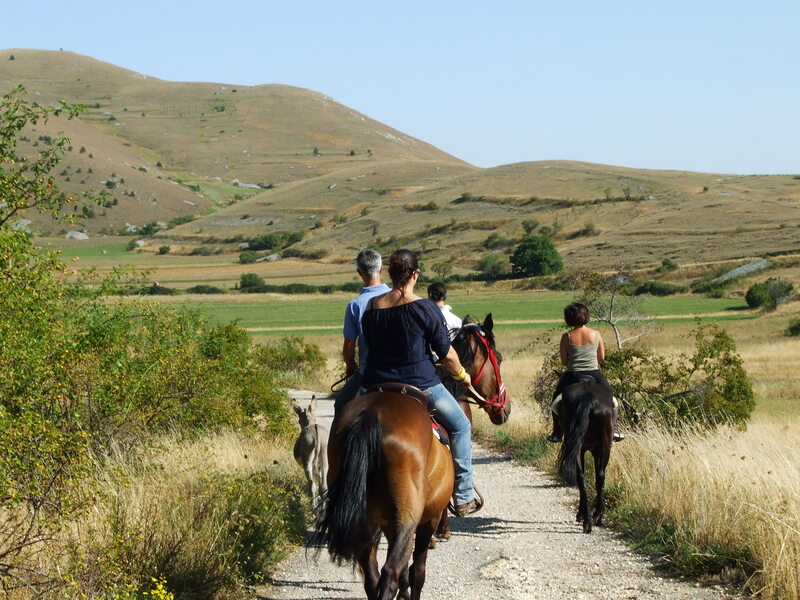 It crosses the territory of 3 Provinces: L'Aquila, Pescara, and Teramo and 8 of the 11 tourist environmental districts of the protected area. 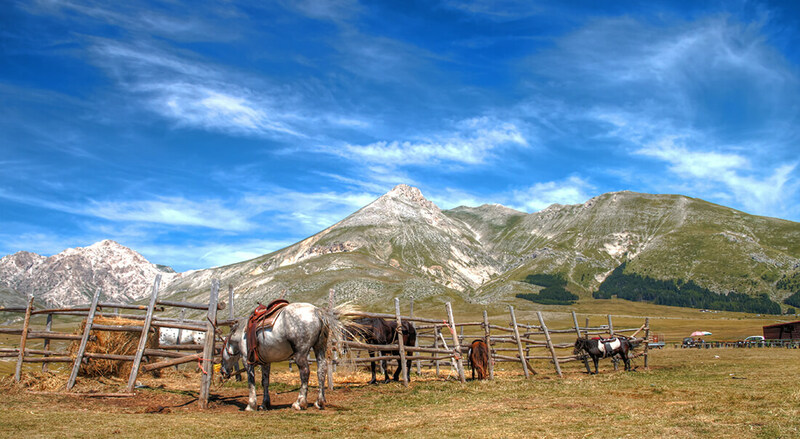 Along the way 11 water points, 9 drinking troughs and dozens of springs have been recovered in order to offer support and help also to sheep and cattle breeders..